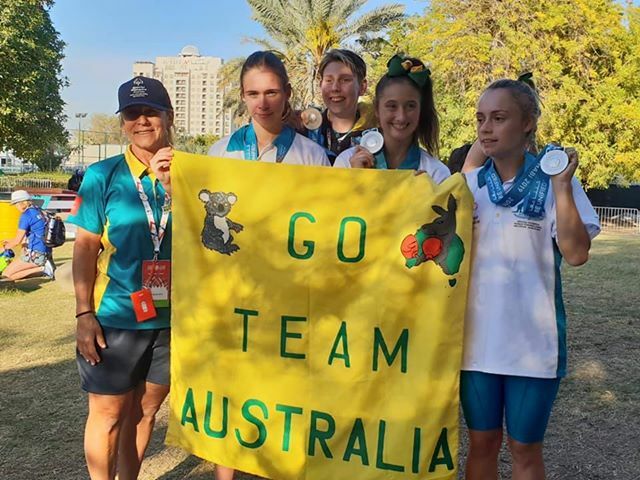 Team Aus has won silver in the women’s 4×100 at Special Olympics World Games. Another silver medal for Laura Butler to add to her 200m and long jump successes. PrevPrevious ArticleKevin Healy receives Victoria Government Sporting Blue Award for Athletics.